Our touch family has grown by two teams this summer! 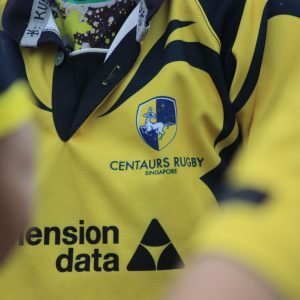 This season, more people than ever will be playing touch in yellow and blue with the addition of two new touch teams playing under the Centaurs banner in the Touch Singapore AAM Advisory League, which starts 25 August. 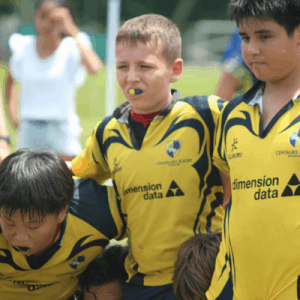 Along with our youth teams Vikings and Pirates, as well as Warhorses who’ve led the charge as a social team since 2011, we are delighted to welcome on board newbie teams Parentaurs and Touch-ables. 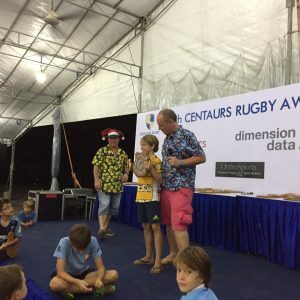 Centaurs Parentaurs is made up of predominantly Centaurs Rugby coaches from the Mini fields (U6s, U7s, U8s), while the Touch-ables are an existing team of mainly French expats. Both teams, along with the Warhorses, will be competing in combined D grade in the Touch Singapore league. Intra-club derby matches are sure to be competitive (if not entertaining) and followed by cold drinks if the timing’s right! Any adults interested in joining these teams are encouraged to get in touch with us via membership@centaursgroup.com. 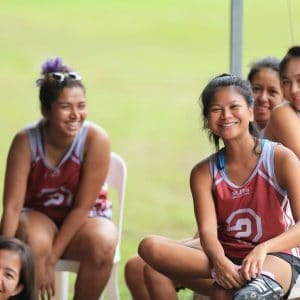 For youths looking to get professional coaching and opportunities to excel at touch, Vikings and Pirates are always welcoming new and experienced players for their energetic team. 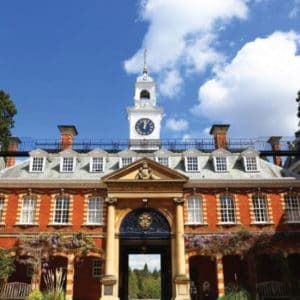 Contact membership@centaursgroup.com to find out more.